Sonex Aircraft, LLC is excited to announce a new sales strategy for the SubSonex Personal Jet, with a drastically reduced airframe price to put this unparalleled aircraft into the hands of more pilots! 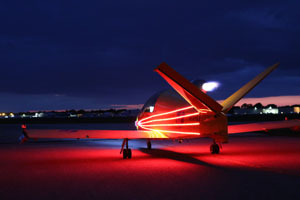 The SubSonex package is now available in separate purchases of Airframe, PBS TJ-100 engine, optional BRS package, and other optional accessories. 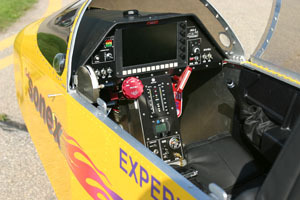 The SubSonex airframe is available as an EAB-compliant Quick Build kit package for the amazing price of $42,000! 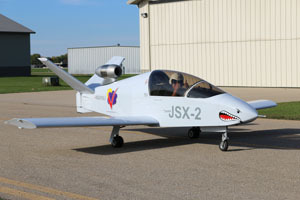 The very-complete airframe kit only needs engine, avionics, upholstery and finishing materials in-order to fly, offering a “Sub-100 SubSonex” kit plus engine package for only $97,000, and allowing customers to split those costs over the span of the aircraft’s build time. 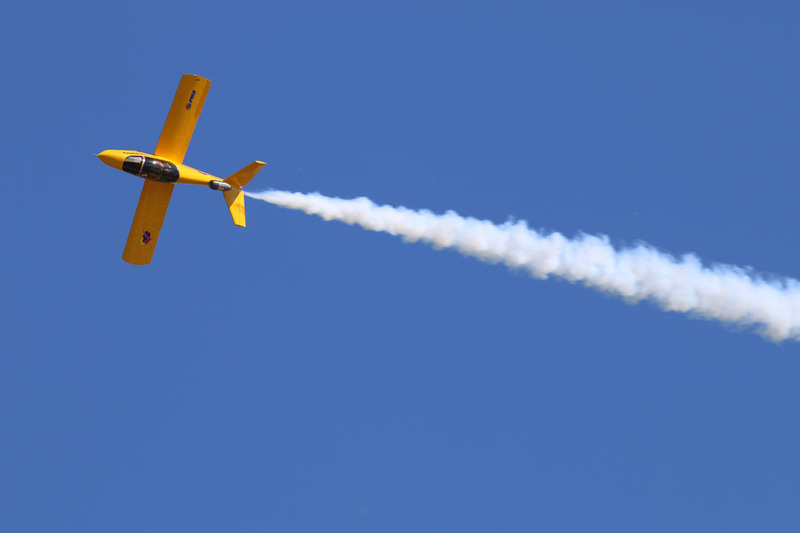 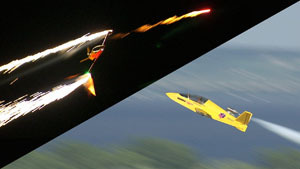 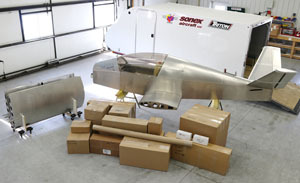 Sonex Founder John Monnett and Bob Carlton will present an informational forum about the SubSonex Personal Jet at Sun ‘n Fun on Friday, April 8th at 9am in forum classroom 9.